Read our eBook to find out now. Learn how long-term SEO marketing can yield BIG returns. What’s inside this free eBook download? 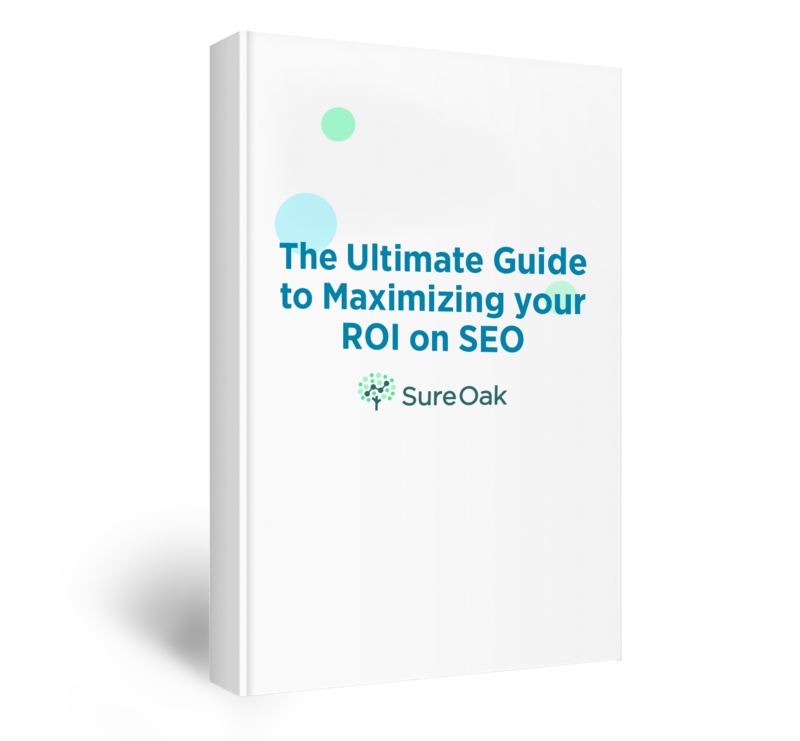 Get a clear grasp on the incredible ROI earning power of SEO. We’ll give an in-depth look at long-term vs. short-term SEO strategies. Learn why monthly recurring traffic is your golden SEO nugget and how to build it. Learn how thinking long-term can yield massive returns on investment – and how we generated 1,220% ROI in just 3 years.